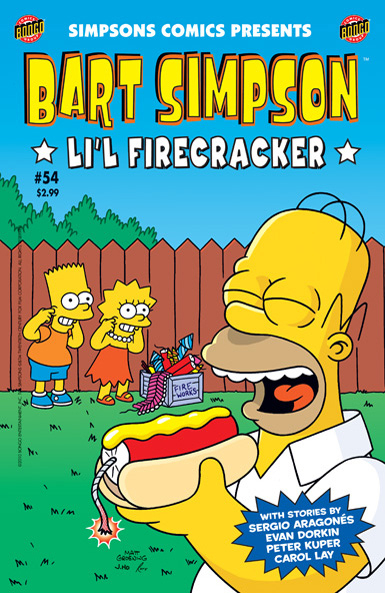 Bart Simpson Comics 54 was released in USA in June 2010. 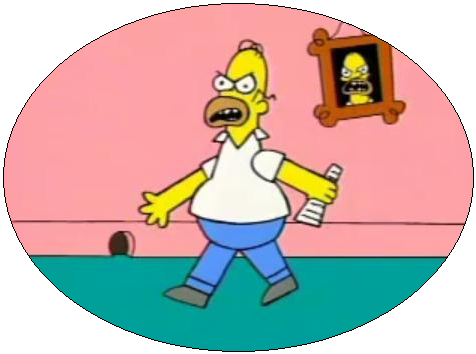 1.3 Bart Simpson in: Let the Games Begin! Bart Simpson in: Let the Games Begin! Main article: Let the Games Begin!